A Wedding Picnic Mylah Burrows from Eureka Photography captures the pure happiness of Shalyn, our bride, using Events at The Pointe as her backdrop. 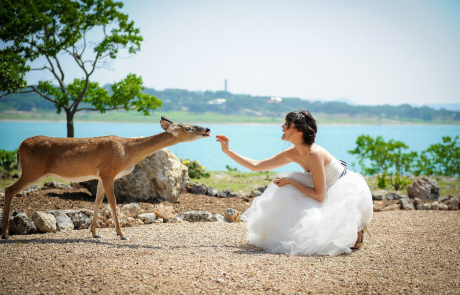 You must view these amazing photos of our bride at the lake with an amazing sunset and the friendly deer now! Oh Deer! Click Chick Images gets up close and personal with our sweet deer! Check out our beautiful bride, Laura, who had her bridal portraits taken at The Pointe! 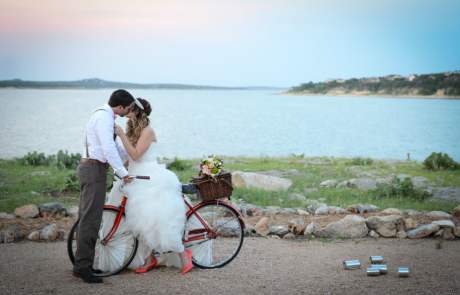 Our Hidden Places Jennifer Weems Photography captured some stylish pics of our fantastic view! She found all of our "hidden" places and made great use of them on this very sunny day. 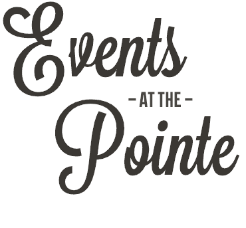 Check out her photo blog about The Pointe!